CK ALL, smells nice, but VERY LIGHT, didnt seem to last either. Wont get it again. 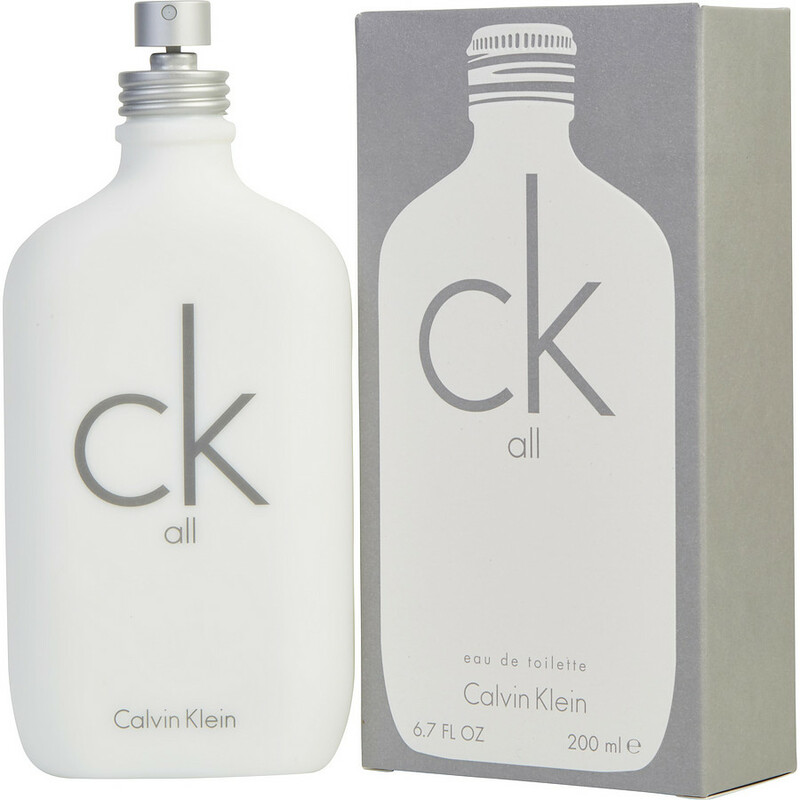 This is a really good fragrance by CK but it doesn't last long. In my opinion, it is not an 'all' as in for all sexes. It smells much more masculine. Underneath you can get hints of CK One (which I don't care for) but with an additional spicey/woodsy vibe. It's like they left something out of CK One and added it to CK All to make one of the best fragrances that has come around in a long time. Now if only it would last it could easily become my signature scent.